Your gut is 1 cell layer away from an extremely toxic environment. If this layer is damaged, you get sick and produce inflammation throughout your body. 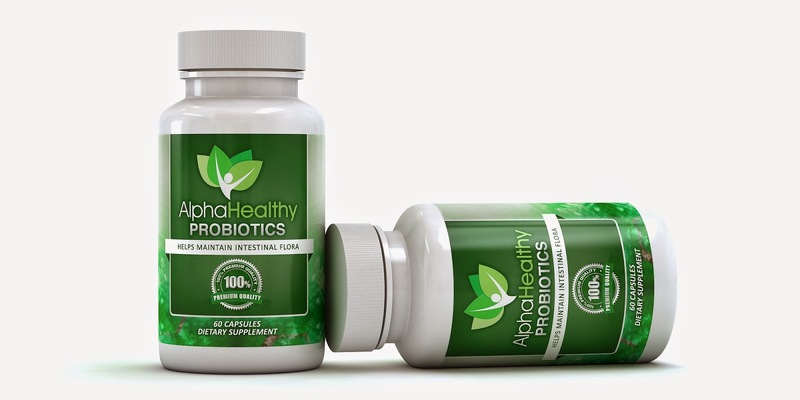 A compromised immune system can lead to various health issues which may include: loss of energy, possible weight gain and could speed up the aging process.AlphaHealthy custom probiotics will help strengthen that 1 cell layer from receiving more damage, which should help boost your immune system. Most people don't recognize that digestive problems wreak an absolute havoc on your entire body. Digestive problems could lead to allergies, autoimmune diseases, mood disorders and more.Since the digestive system is responsible for producing necessary vitamins, helping regulate hormones and excreting toxins, it is important to keep it healthy. 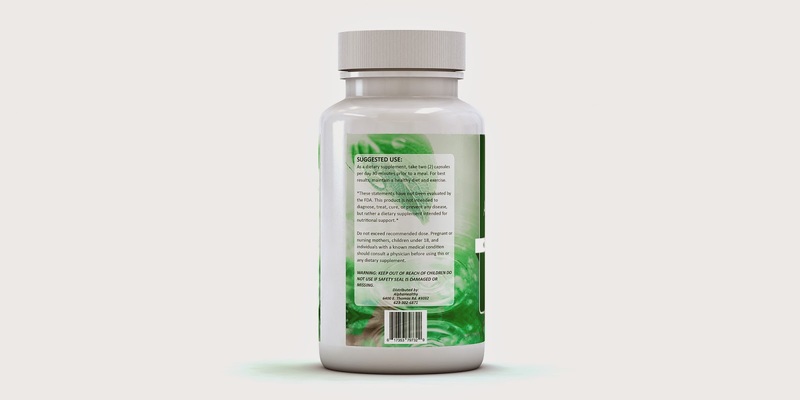 One way to maintain a healthy digestive system is to take a probiotic supplement/probiotic pill. What Is The Best Probiotic Supplement? When choosing a daily probiotic, it is important to make sure they are carefully produced in a GNP certified lab (Made In USA) for quality control. I love the results that I have reached by using this probiotic. My body just seems to be working at its top performance, and I feel wonderful! I have been testing this product out for a month, to see the improvements and just see if it holds up to all of its claims. So I will break this review down by what it claims to do, and if it truly works. 1. Boost Your Immune System- While I cannot look inside my body and see what it is doing for my immune system, I can say that I have not been sick while taking these. I work in retail, and I am exposed to things that people touch over and over. I always seem to pick up anything and everything, especially during the fall and winter months. I have felt fabulous! So I will say yes, it works. 2. Improve Mood and Energy Levels- Yes yes yes this works! After the first week of taking this probiotic regularly, I noticed that I was just working better, more focused, and had the energy to complete whatever I needed to during the day. I can only compare it to that feeling you get after a great nights sleep, and you're well rested, ready to take on the day. That's how I feel! 3. Fix Intestinal Problems- Again, I can't view this personally to see if it does work, but like with the immune system I can report on how I feel. I used to get upset stomach feelings about 3 times a week. I have noticed since taking this probiotic that I have less stomach pains, and bowel movements are more normal. My stomach just now feels like it is in sync and working how it should. It is a feeling again that I just cannot describe. I have had a great experience using the AlphaHealthy Probiotics. My body feels great, and I am just happy with the results. If you are looking for a probiotic to try, or looking for a new brand to try, I would suggest giving this one a shot. See how it works for you and your body!